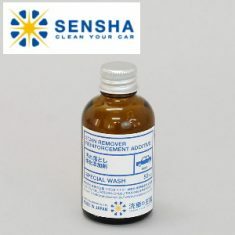 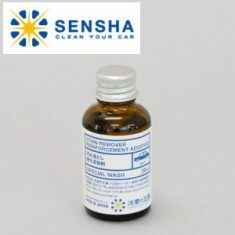 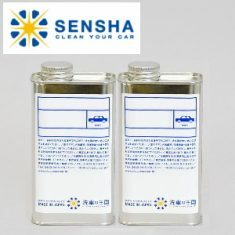 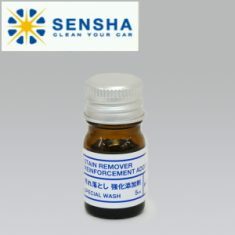 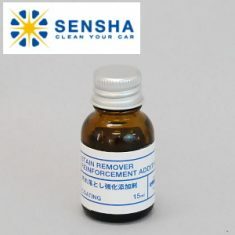 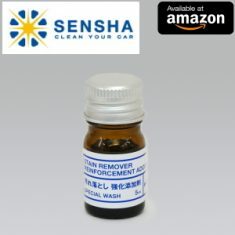 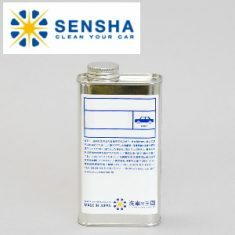 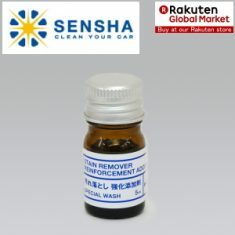 STAIN REMOVER REINFORCEMENT ADDITIVE - SENSHA CO., LTD.
Stain Remover Reinforcement Additive is to make car wash easier and more enjoyable. 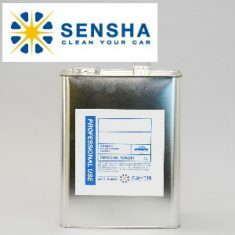 The product is for the below 4 products in order to dramatically advance their cleaning performances: Scale Clean Wheel and Tire Clean Engine Clean Room Clean Each product already has the outstanding cleaning performances, however, with Stain Remover Reinforcement Additive, stubborn dirt or stains that are not easily removable can be removed effectively. 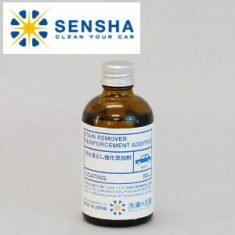 While car washing, if you have experienced like: "That stain remains whatever I do" "Give up" then, you must use this product.